It was always going to happen. 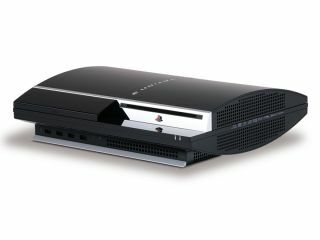 Sony has announced that 3D is the future of gaming, showing off Killzone 3D at its E3 2010 press conference this week. In the words of Sony boss Kaz Hirai: "2010 will most likely be remembered as the year that PlayStation brought 3D to the gaming industry." Attendees at Sony's E3 press conference were unanimously agreed that Sony's 3D showcase was genuinely mindblowing. Of course, whether or not your common-or-garden gamer or TV consumer will think the same thing remains to be seen. With Nintendo embracing 3D with its new 3DS handheld and with Sony embracing 3D with the PS3, all that remains is for Microsoft to make its 3D move with the Xbox 360.